Niccolò Paganini is well-known to anyone who has even thought about picking up a violin. 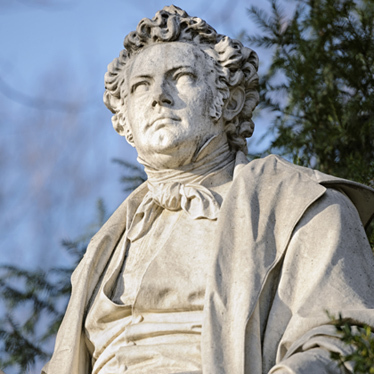 Yet how well do you really know this composer and violin maestro? Paganini was a towering figure who lived an extraordinary life – whose catalogue of intriguing details can't fully be recounted here. We can, however, get that list started. 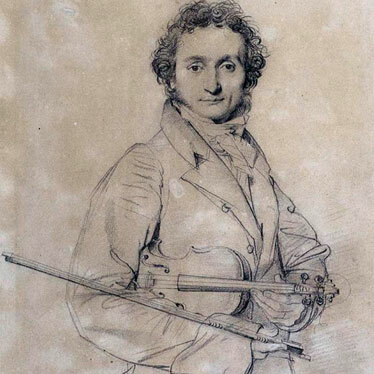 Here are eight fascinating secrets about Paganini. 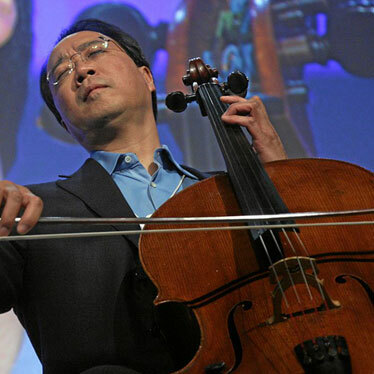 Myth: Classical string musicians are boxed-in – just another concert-dressed musician among a sea of other concert-dressed musicians – with little ability for self-expression. Often, the string musicians we “spotlight” here at StringOvation were born into professional music families - for example, bassist Charnett Moffett and violist Tabea Zimmerman. 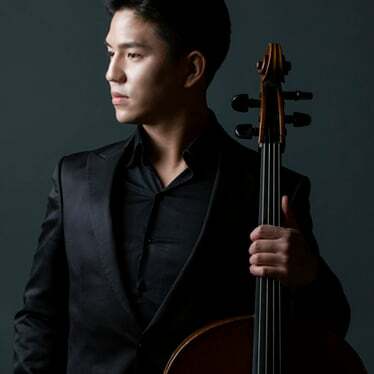 These individuals were launched into their professional string musicians from a young age. That wasn’t the case for the Russian-born violinist, Philippe Quint. In fact, until his teen years, Philippe was determined to become a soccer star or a professional chess player. He even fantasized about a career as an astronaut. 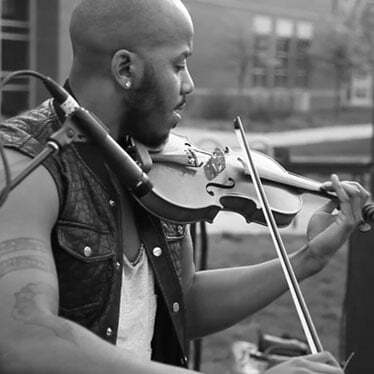 Previously, we posted an Artist Spotlight featuring Damien Escobar – a non-traditional violinist with classical music training that serves as a foundation for his hip-hop inspired music. 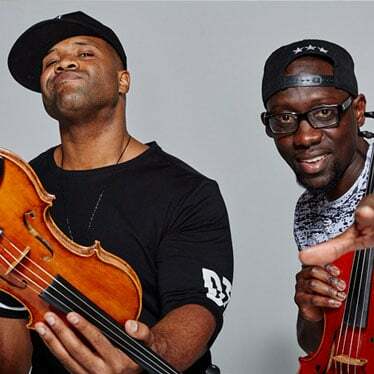 Today, we're featuring Black Violin – a dynamic duo who also use their exceptional musicianship to produce a mashup of both classical and hip-hop genres. The group consists of viola player Wilner Baptiste (Wil B.) and violinist Kevin Sylvester (Kev Marcus). 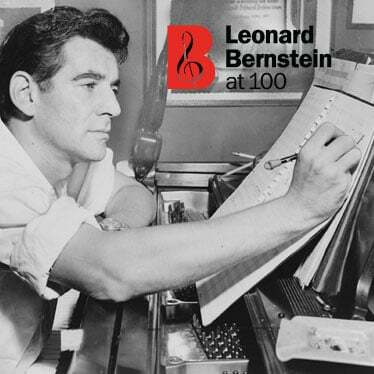 August 25, 2018, is the centennial of Leonard Bernstein's birthday and the entire world is celebrating! In fact, the world has officially been celebrating this cultural giant's 100th birthday since August 25, 2017, and the global festivities are scheduled to continue through August 25, 2019. That’s right. It takes two full years to celebrate Bernstein’s 100th birthday with the full honors the legendary composer, conductor, pianist, and teacher is due. 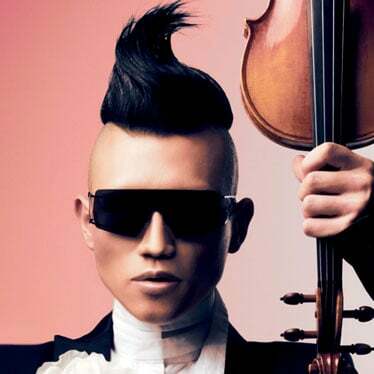 What do you think about when you envision the life of a famous violinist? Odds are, you don't picture American violinist Damien Escobar’s path. 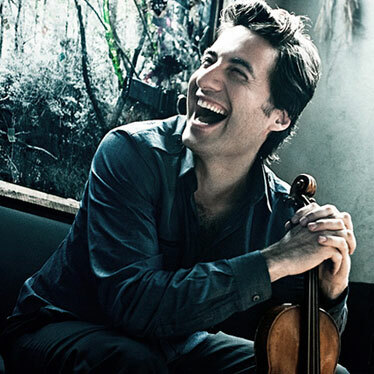 While many of the typical "professional violinist" boxes are checked – Julliard grad, multiple awards and becoming world-famous; there are plenty of other boxes that don't often make the list - inner-city origins, previously homeless, master of four-letter words. Summer is a time ripe for traveling, exploring, and enjoying. 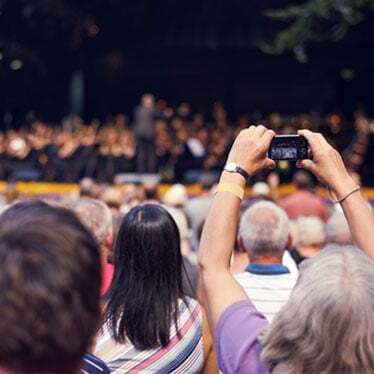 As a musician, you have many opportunities to garner inspiration from the plethora of music festivals happening across the country – and Europe. If you are staying within the U.S. this summer, you may want to attend the performance of one of these six amazing musicians.